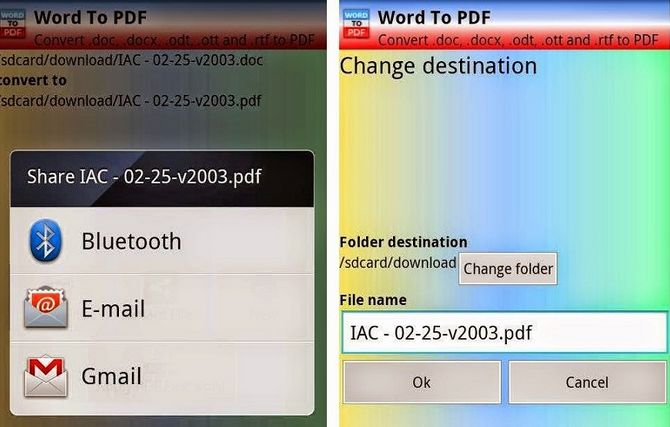 In this tutorial & review section, I will share a little information about Tiny Scanner PDF and how to scan documents using Android smartphone. Students who will continue their education to college are usually given requirements, but with the development of technology, almost all university enrollments are done online, especially if the university already has a state and accredited status. With this online registration system, automatic requirements must also be sent online, usually in the form of PDF or JPG files. 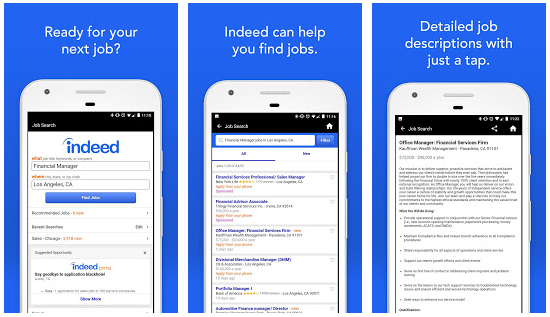 Here you need to scan the requirements file that you have first and then save it in PDF/JPG format. But the question is what if you don’t have a scanner? 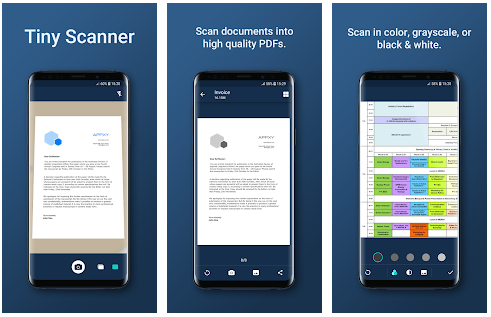 Well if you don’t have a scanner tool you can use your Android mobile to scan documents using the Application Scanner, for example here I use an application called Tiny Scanner you can download it in Playstore. Then set the edges by sliding the rounded edges, trim and adjust. Then click the Check Icon on the bottom right side. Then the results will be as shown below. please set the results and adjust to your liking, for the color scan results click the image icon to the left of the checklist icon. After finishing setting the results, click the checklist icon then name it and click the checklist icon again to save the file. The file will be stored in the MyTinyScan folder. Well that was how to scan documents using a smartphone with the help of the TinyScanner application. How easy is that right? Don’t forget to share with your friends, by using this app you don’t have to bother going to scanning service to scan your documents.